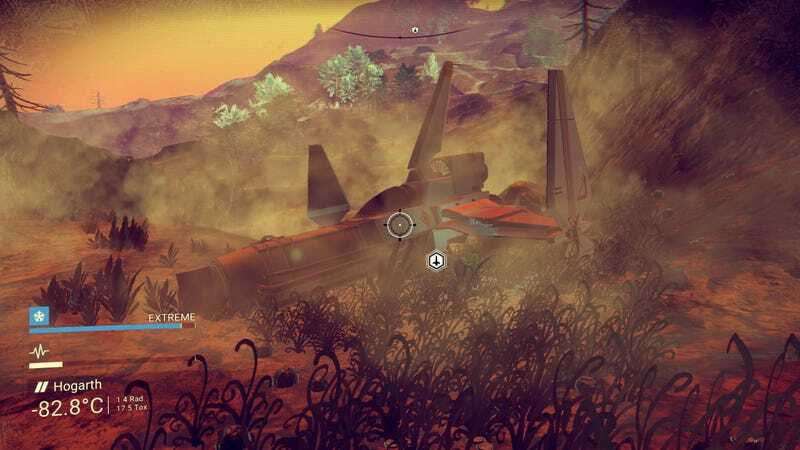 No Man’s Sky is still pretty rough on PC, but by opting into the experimental branch on Steam and tweaking a few settings outside the game, I’ve been able to get it running a lot more smoothly. (I have a pretty powerful PC, so your mileage may vary.) The most popular tweaks have been assembled in a helpful post on the No Man’s Sky subreddit.